How Far is Vankvanis Nivas? 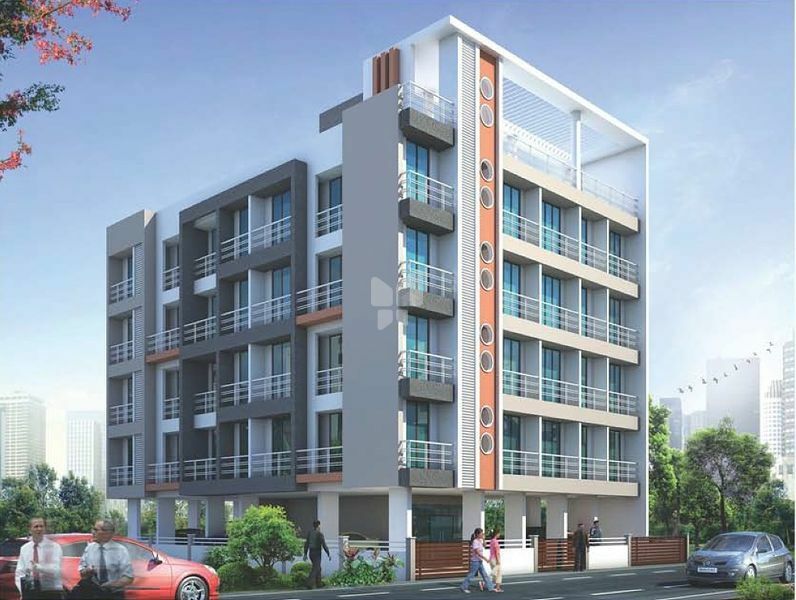 Vankvanis Nivas is a perfect dwelling for a comfortable lifestyle. 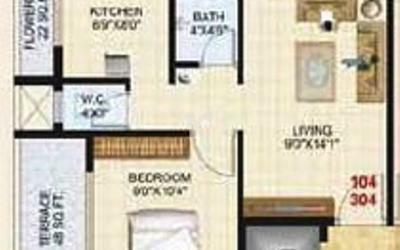 The interior and exterior of the projects is crafted with good specification & requirement that matches client’s lifestyle. Vankvanis Nivas incorporates all the modern amenities and unique features which will the entire creation a classy and royal look. Windows, modular kitchen, living room and bedroom all are designed with modern way. The huge French windows give classier look to flats. It is a place that caters to everyone’s tastes and needs. 2 X 2 Vitrified tile Living , Bedroom, Kitchen. Granite platform with S.S sink and Ceramic tiles dado upto beam level kitchen platform. Concealed plumbing with good quality sanitary fittings. Reputed plumbing fittings. Hot and cold mixer arrangement. Glazed tiles dado upto lintel level. Ceramic tile flooring in Bath & WC Good quality aluminium louvers in Bath & WC. Concealed wiring of ISI marked quality with common T.V/ Telephone/ Electrical Fans and Lighting points with circuit breakers and latest electrical switches. Internally good paint for the entire flat. Externally good quality semi acrylic paint.